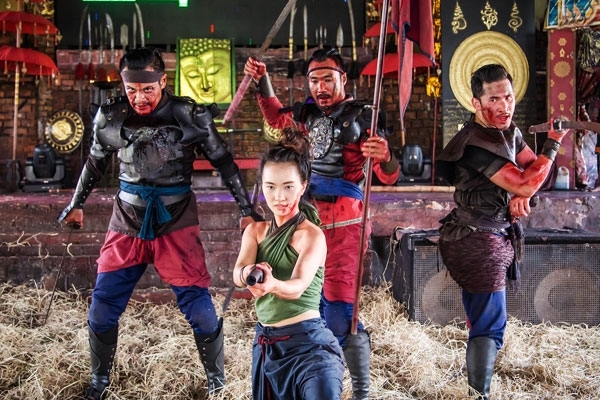 Ayothaya Floating Market covers a vast area of approximately 70 acres and is regarded as the largest tourist attraction in Phra Nakhon Si Ayutthaya Province, in the aspect of cultural heritage conservation. 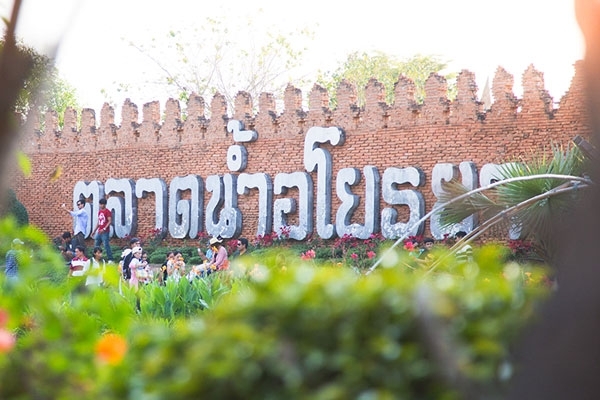 It was established with a primary purpose to serve as both a tourist destination and an educational institution for the preservation of Thai arts and culture, retaining all aspects of Ayutthaya floating market from the past. 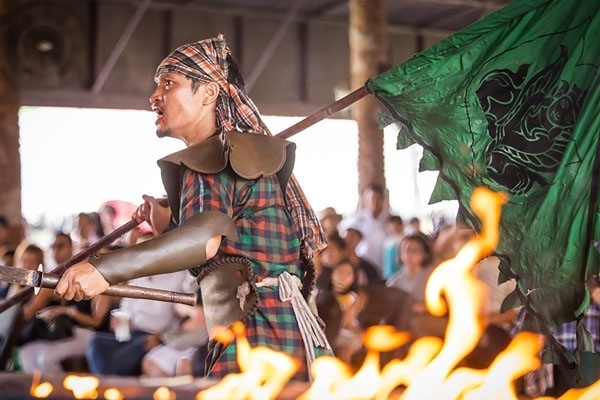 These include traditional costume, stunning architecture, unique culture and tradition, authentic amusement, folk performance, and the simple lifestyle of Thai people. 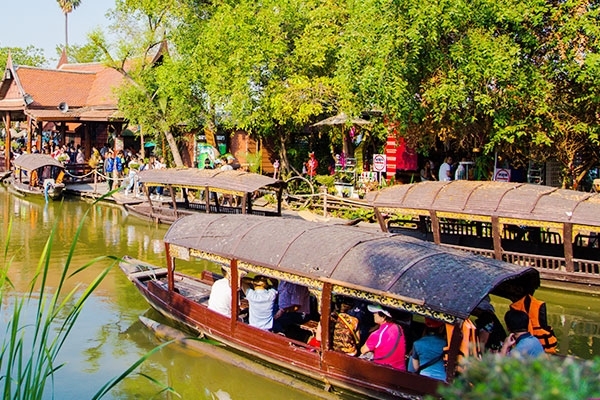 Ayothaya Floating Market serves as a tourism hub for both domestic and international tourists to enjoy the pleasant environment and gorgeous scenery in a Thai style. While exploring the market, tourists can savor some tasty and delicious food or shop for souvenirs at various stores, scattering around the market. Another unique feature of Ayothaya Floating Market is the fact that each building or attraction was named after major markets in Phra Nakhon Si Ayutthaya Province, which enables visitors to know about local products of each district and remember the names of various markets in Ayutthaya, such as Chao Phrom Market, Sena Market, and Nakhon Luang Market. ©2017 - Ayothaya Floating Market. All Right Reserved.